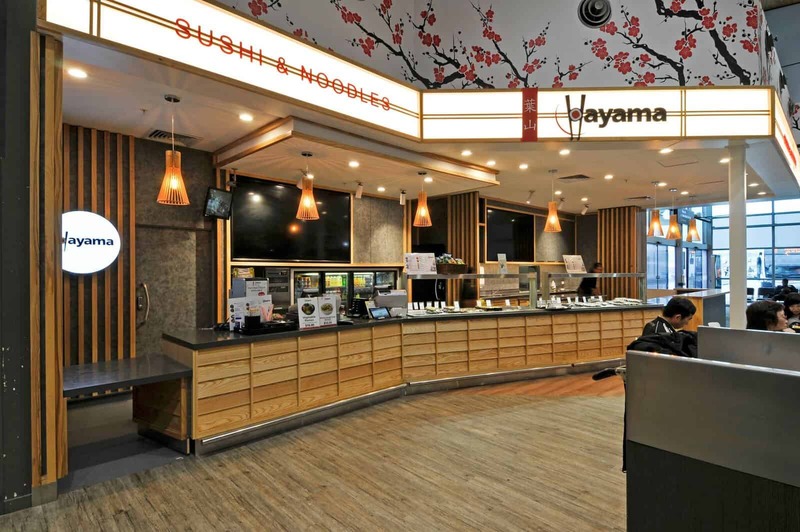 At the domestic terminal of Auckland Airport, we recently did a refit of Hayama, a sushi and donburi restaurant. This project saw us undertake a massive revamp of the front of house area, from exciting LED lightboxes to new counters and leaners clad with solid Ash, HI-MACS worktops to laminate wall cladding. With a goal of increasing visibility among customers, it’s transformed how the domestic Hayama looks, and we’re excited to get started on one in the international terminal soon too.